The garage storage solutions Las Vegas needs. 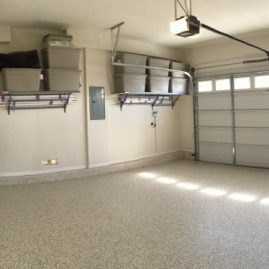 Custom Garage Storage Solutions is a motivated and dedicated provider of garage storage products and solutions. We are passionate about what we do. We are ready and willing to help all our friends in the greater Las Vegas area reach their storage and organizational goals. From flooring to overhead storage, and everything in between, we have the solution to make your storage-dreams a reality. 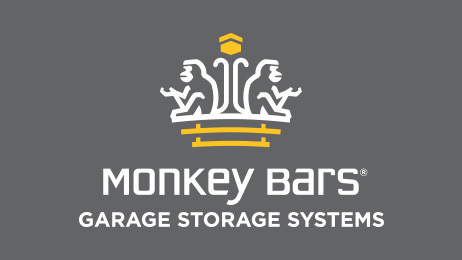 We are your garage storage and organization experts in Las Vegas, NV. Contact us today with any questions you have or for a free estimate or consultation. If you want to reach your storage and organizational goals without breaking the bank, we have the solution. We want you to find success in all you do, and we are here to help. As a locally owned and operated business, we strive to give you a personalized experience and cannot wait to meet and help you. We have the skills and experience to help you create the perfect garage storage solution for your garage. We promise to help you achieve the organized garage you've always wanted.